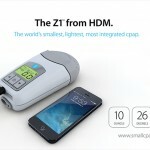 CPAP machines are now getting more popularity as a better and the ultimate treatment for the people suffering from Sleep Apnea. In case, you are new to the term and the disease then discovering every aspect of the disease and the related treatment. 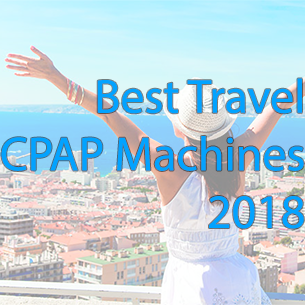 The increase rate of the patients has resulted into the increased consumption of the CPAP machines and mask and if you too are a user then you must know the ways to clean the machine and mask to make it last longer and to maintain the better hygiene. Daily washing of the mask and the machine is a great way to clean them and it also promotes a better hygiene. Clean it with a mild detergent and damp towel and warm water. This will help to remove the dead skin cells, dirt, and sweat on the mask and can affect the quality of the seal. Weekly cleaning using SoClean is another way to clean the mask if you are too lazy for adopting the daily cleaning of the mask. 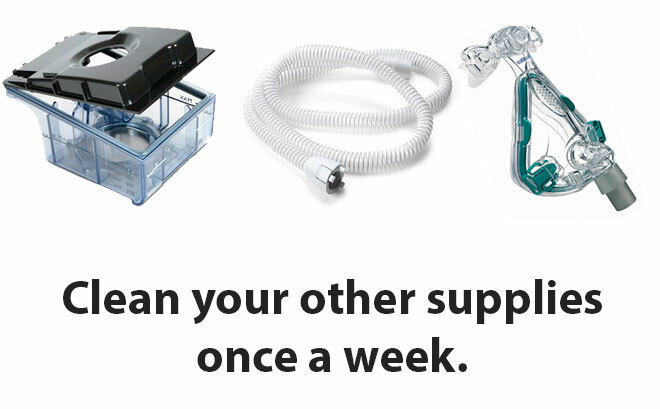 Clean the CPAP tubing, nasal, headgear and the related equipment in the sink filled with warm water. Dont forget to add few drops of ammonia and little mild detergent to the warm water. The equipment and the mask can be air-dried by hanging them in the air and wipe them after they have dried up. Pre-moistened towels are designed specially to clean the mask and machine and the related equipment. You must develop the habit of cleaning the mask on a frequent basis to avoid dust allergy and to maintain a better hygiene. What is the disease and how does it occur? The name “Sleep Apnea” refers to the disorder that occurs when a person is in sleep. People most of the times misinterpreted the disorder as disease. The disorder refers to the constant pauses that occur while a person is asleep and the attack can last from 30 seconds to 1 minute and can occur as frequent as 30 times in an hour of sleep. The disorder had been categorized into two main type i.e. 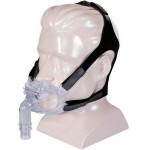 obstructive and central sleep apnea. The first type is common among people and refers to the constant pauses occurred in the sleep and the second type is less common resulting when the brain fails to send the proper breathing signals to the breathing muscles. 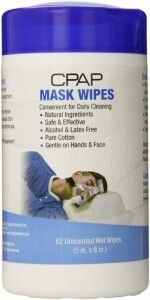 However, in both the types, the treatment remains the same and that is CPAP machines. CPAP is the acronym of the Continuous Positive Airflows Pressure and is more like a mask that sets on the face allowing the patients to breathe properly while they sleep. The treatment is better than any medication or any sort of treatment that has been introduced till date. Several types of CPAP machines have been introduced in the market making people choose the best suiting their need and preferences. And much additional equipment has been invented to provide the comfort to the patients who are using it.